My radio station has changed considerably over the years. 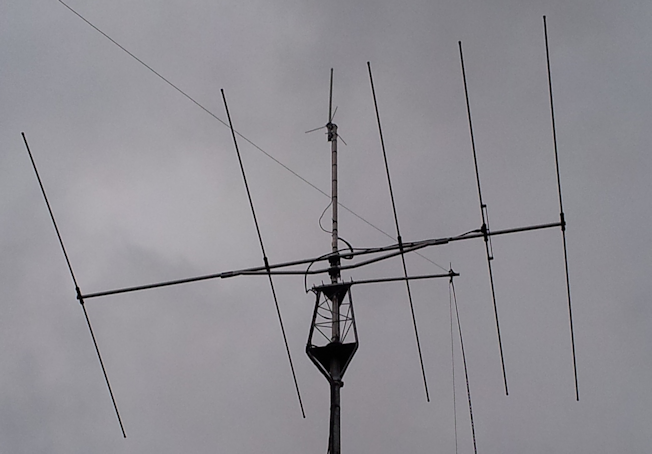 Initially, due to licence restrictions, I operated a VHF only station using a PYE Ranger transmitter with a Heathkit RA-1 receiver and Garex Communications 2 Metre converter and 4 element beam on 2 Metres. When I upgraded my licence to a Class A I built a Heathkit HW-101 all band SSB/CW transceiver which I operated with a G8KW trapped dipole for many years. During this time I dabbled with SSTV using a homebrewed ‘Spacemark’ type video transceiver coupled to the HW-101. This worked reasonably well but was restricted by the technology. I also played around with RTTY. During the mid 1980’s with a young family and limited money I moved into homebrewed CW QRP equipment and a G5RV aerial. I stayed with this for many years completing DXCC at 5 Watts, 1 Watt and 0.1 Watts (100 milliWatts). I am holder of the G-QRP-C QRP Master Award #43 and won the G-QRP-C Suffolk Trophy in 1989 & 1990 and the Chelmsley Trophy in 1989 & 1990. 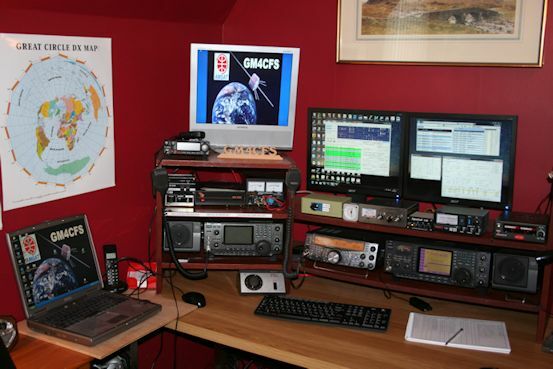 My current station has changed out of all recognition and is basically divided into three separate set-ups – HF, 6 Metres and satellite. 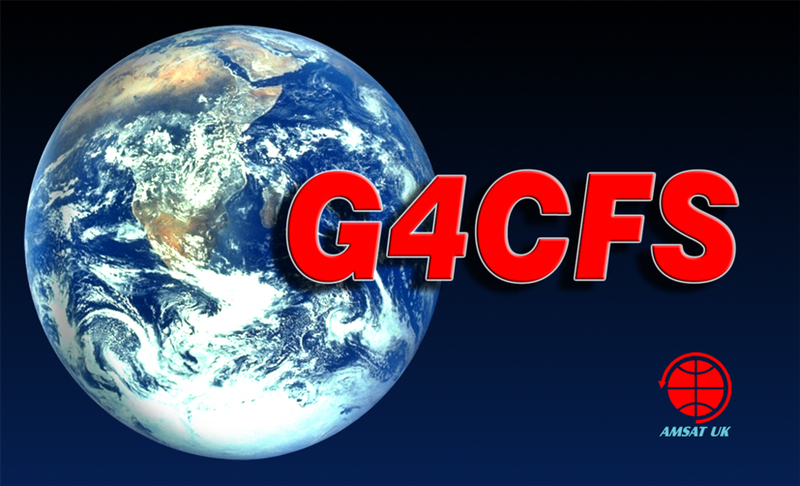 CQ DX Marathon – as part of the CQ DX Marathon I will be operating purely QRP 5 Watts into a G5RV throughout the whole of 2015.